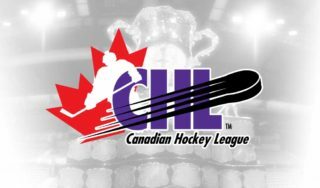 The trade deadline in the Quebec Major Junior Hockey League ended today at noon and many teams made important moves. Two big trades happened near the noon hour. Victoriaville Tigres all-star forward Phillip Danault was traded to the Moncton Wildcats for Gabriel Gagné, first round selections in 2014 and 2015, a second round pick in 2015 as well as a first round selection in the 2014 European Draft. Danault played three seasons with the Tigres. He scored 55 goals and added 127 assists in 155 games for a total of 182 points. 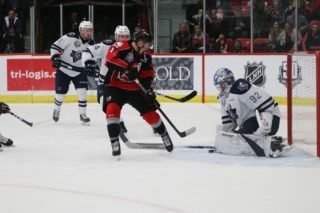 In another last minute trade, Chicoutimi Saguenéens’ goaltender Francis Desrosiers and centre Jérémy Grégoire were traded to the Baie-Comeau Drakkar in return for Thomas Gobeil and Loïk Léveillé as well as the first round picks of 2013 and 2014. 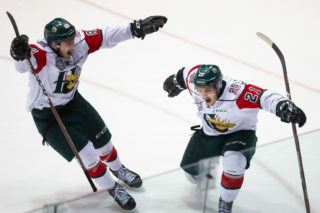 Matt Murphy, the 6’01 defenseman of the Val-d’Or Foreurs along with their second round pick in 2014 (acquired via Sherbrooke) were traded to the Halifax Mooseheads for first round picks in 2014 (acquired via Quebec) and 2015. Murphy scored 4 goals and added 36 assists in 101 games for a total of 40 points. 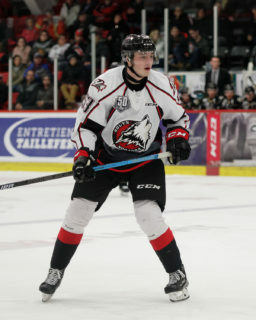 Earlier in the week, Marc-Olivier Brouillard of the Drummondville Voltigeurs was sent to the Acadie-Bathurst Titan in exchange for a third round pick in 2013 (acquired via Val-d’Or) and a first round pick in 2014. 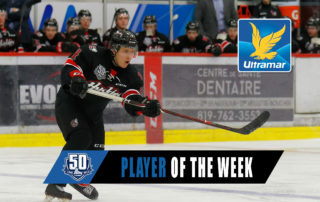 In 164 games with the Voltigeurs, Brouillard scored 52 goals and added 96 assists for a total of 148 points. He will now battle his brother, Nikolas, who stays with Drummondville. On December 22nd, another important trade was consumed, sending Kevin Gagné and a sixth round pick in 2014 to the President Cup winning Saint John Sea Dogs into the hands of the Rimouski Océanic in exchange for first and sixth round picks in 2013 as well as a fourth round pick in 2014 (acquired via Cape Breton).